The HB42 Team welcome both ‘general’ and ‘trade’ enquiries. 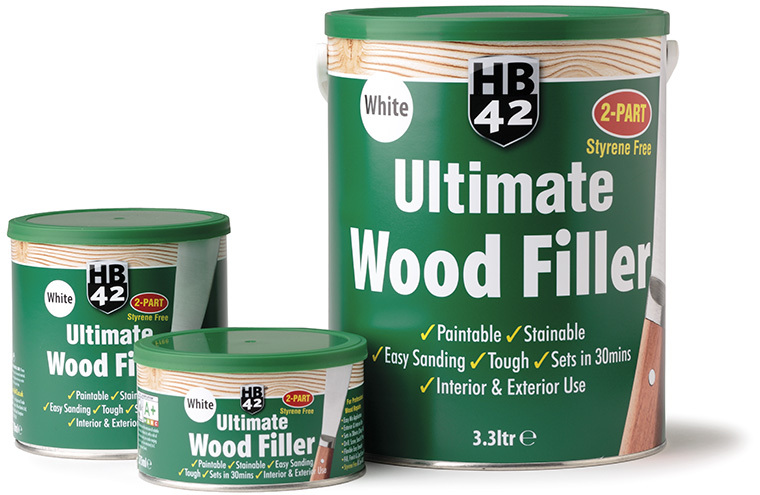 We are happy to answer any questions you may have about the HB42 Product range. 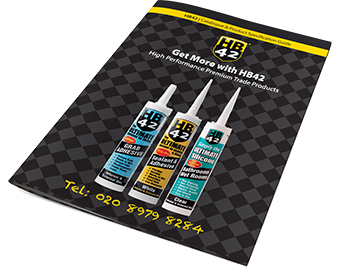 If you are a ‘trade merchant’and wish to enquire about becoming an HB42 Stockist then please complete the ‘Retail Enquiry Form’ below – thank you.